This Android Central story made me laugh out loud. 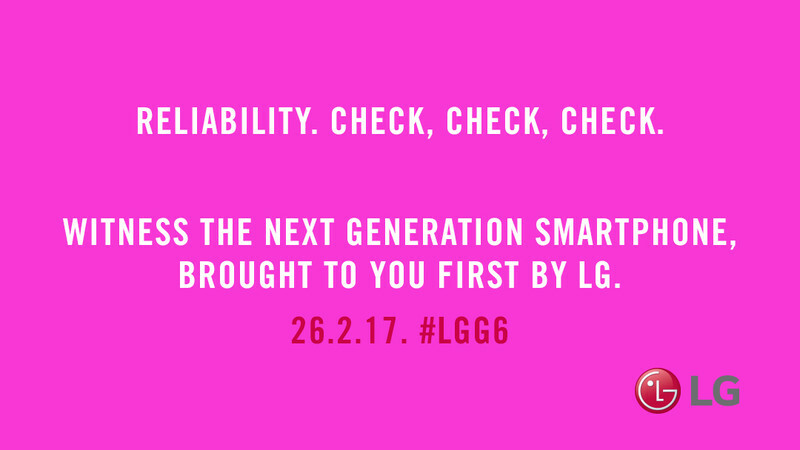 LG’s phones have a history of poor workmanship, suffering from hardware and software problems that cause things like bootloops (where a phone simply reboots forever). As Android Central notes, the G4, G5, V10, and V20 all had bootloop problems. I had to return my LG G5 during the warranty period because it just started bootlooping while I was walking around one day. 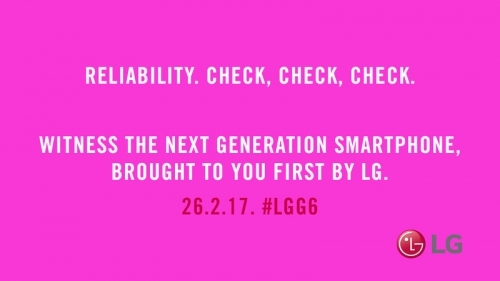 So in one of its announcements for the G6, LG is claiming that it is finally going to make a reliable phone. Oh, well, that’s cool I guess. So you’re finally going to devote some efforts to quality control with this phone? Well, isn’t that special! Taiwan-based Kingmax issued a press release in May claiming to unveil the largest Micro SDXC card yet at 64gb. 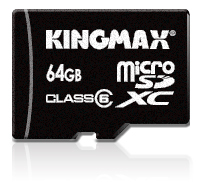 Of course this is just a press announcement, so Kingmax 64gb Micro SDXC cards aren’t actually on sale anywhere in the world yet. And no pricing has been given. But, hey — there’s a press release, right? Good luck storing any data on that! The obvious application for these is in smart phones. These cards are the same form factor as Micro SD cards, but the spec current generation of Micro SD cards are based on arbitrarily limits their size to 32gb. Eventually, though, smart phone manufacturers are going to start adding SDXC compatibility — the Thunderbolt was originally rumored to have SDXC, but shipped with plain old SD. There are already companies offering exFAT (the file system used by SDXC) solutions for Android. The cool thing is just how much data is ultimately going to be available locally on handheld devices. 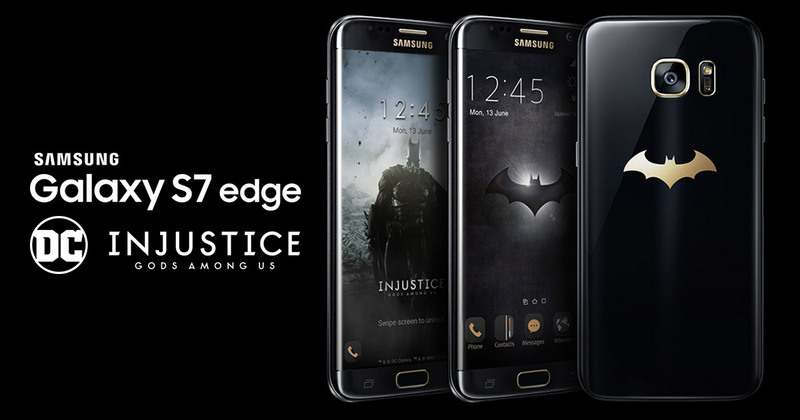 When you’ve got a phone 5 years from now that has 128-256 gb of data storage on it plus pervasive 4G access plus grapics rivaling today’s console systems, you’ve got people using their phones for things we can’t even imagine today (and one thing Android better get working on pretty damn quick is encryption across the device).